We’re going to divert from our usual content line today to bring an interesting piece for your read. Not only did we enjoy writing this down but also added a number of fancy foodie words to our vocab! Now if you must, sit back and relax and enjoy this holiday with family and friends. Read along this piece which we’ve dedicated to Pakistani foods from four provinces, that aren’t common yet very popular in their respective localities. We are going to start from Sindh and take you through Punjab, Baluchistan and finally Khyber Pakhtunkhwa. Some of the mentioned dishes aren’t easily available on restaurants but we hope in near future they become available to order online through foodpanda! 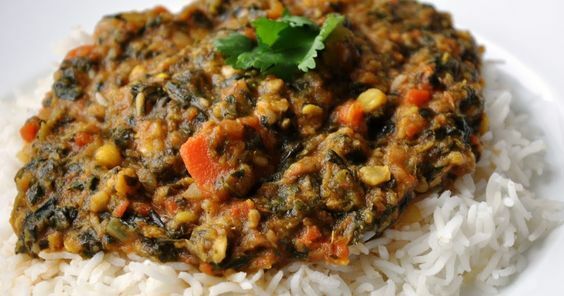 A very creative name to a creative dish of lentils, spinach, aubergine and various other vegetables Sai Bhaaji is simply translated as Sai meaning Green and Bhaaji meaning Vegetable. It is popularly eaten with Chawaraan meaning rice. Mitho Lolo is simply a flatbread that is sweet however it is nothing like the usual flatbread we eat. It is thick and glossy and seems to have been kneaded with lots of grease which seeps inside. Nonetheless, delicious. 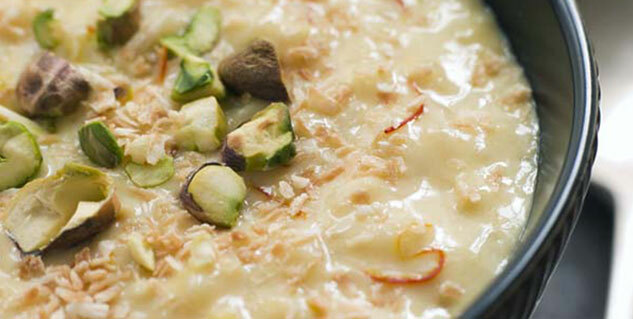 You guessed it right, it’s a Kheer but with a little twist in it. It is not prepared with rice but rather dates and milk. 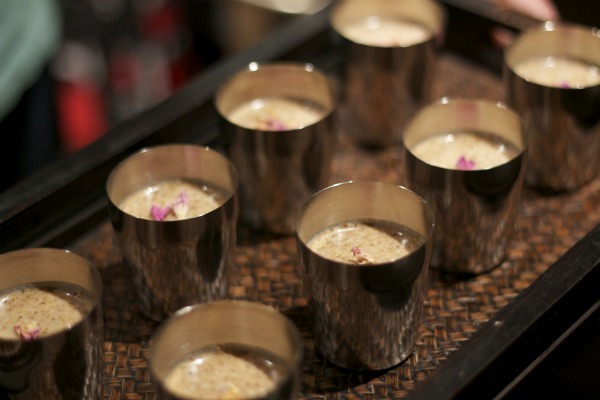 A beverage prepared with almonds and poppy seeds as star ingredients but with a mix of other seeds and spices to make it a complete cooling drink. 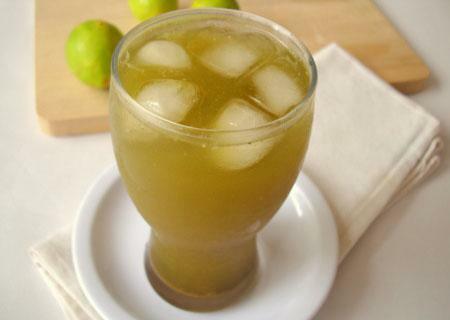 It is consumed in large quantities during summer season. This is a traditional Punjabi sweet and has a very unusual finished form. Prepared with wheat flour, this sweet isn’t solid. 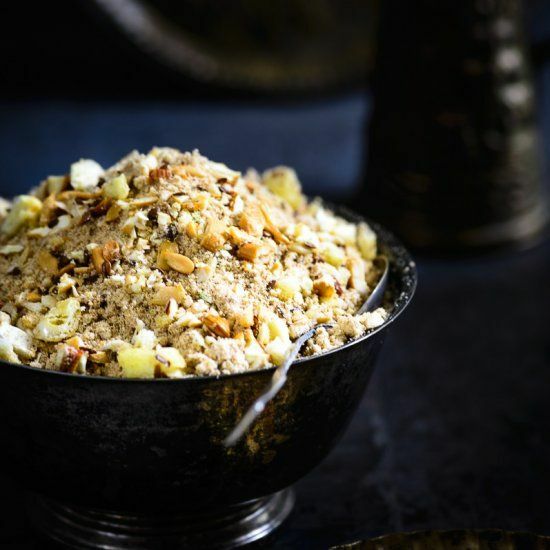 It is a brittle powder with large granules and lots of dry fruits such as pistachio, almonds, and coconuts etc. 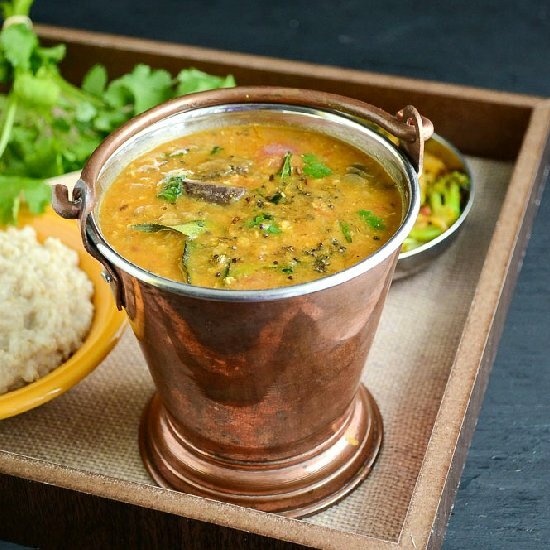 Imagine all your favorite Daal combined and cooked together. That’s what a Punj Ratani Daal is. Often eaten with plain white rice or Roti. Not like the usual Karhi you’ve been eating since childhood, this one has chicken/beef in it along with Pakoras. Again, it is eaten with plain white rice. Some of you may have had a chance to drink this cold beverage in their childhood. Because it is known to bring cool and calmness to the body during summers. 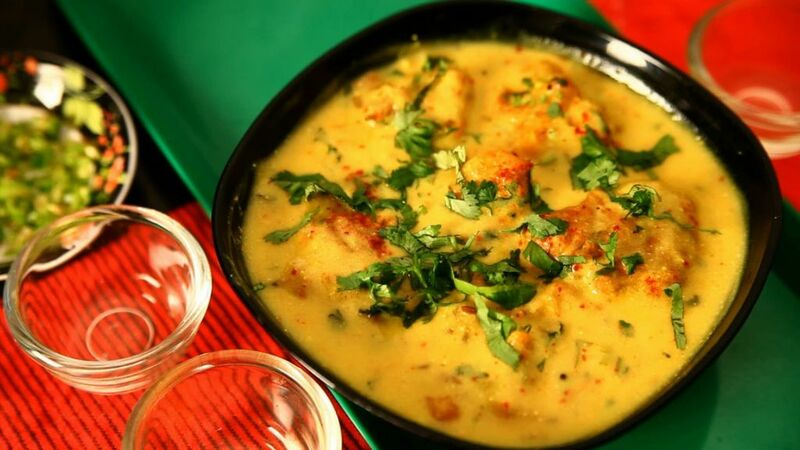 It is prepared with powdered gram flour and a mix of special spices. It tastes sweet, spicy and sour at the same time. 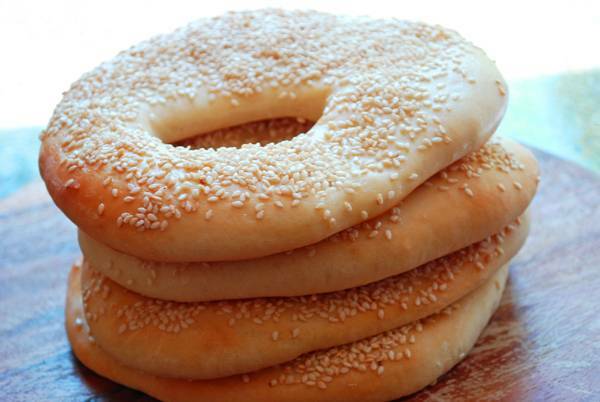 Quite similar to looking like donuts, Kaak is a ring of bread that is encrusted with sesame seeds. Sometimes it may or may not look like a ring but a fist-sized lump that goes well with your cup of tea. 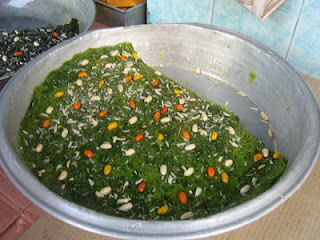 A very famous sweet dish of Balochistan. We are not sure how it is made but the look of it is definitely appetizing. 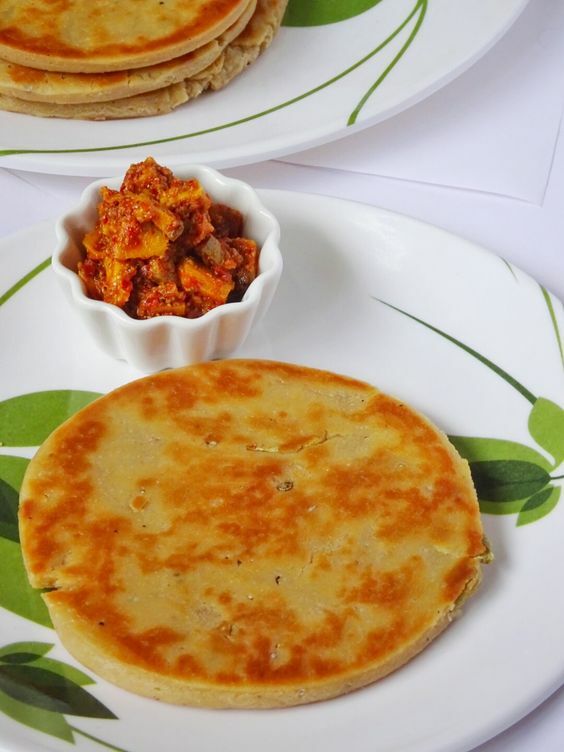 Nothing fancy about this one because it is simply a Paratha. A little thinner though and fried in Ghee to make it crispy. 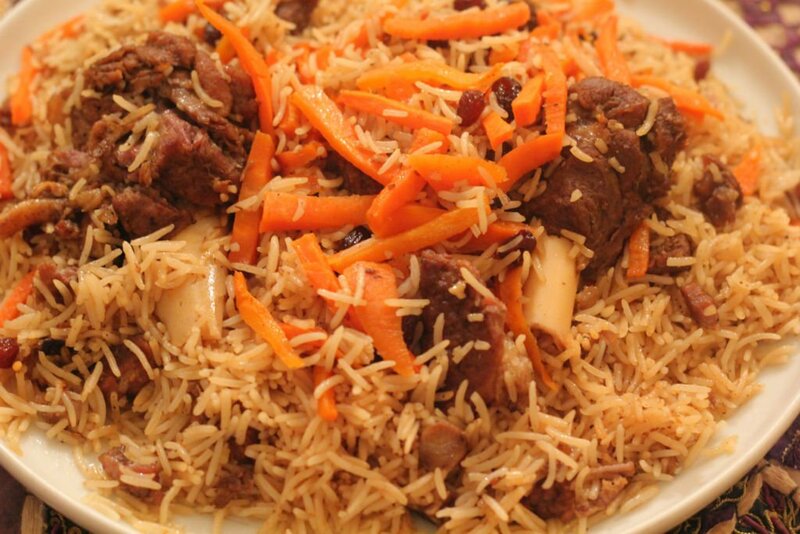 An exquisite dish of rice cooked in a special stock sauce and roasted meat which is mostly lamb. Sometimes carries dry fruits and fried vegetables too. Chopan kababs are literally lamb kebabs. Lamb is very popular in Pashtun cuisine hence it is no surprise. The recipe though is slightly different from the usual kebab on skewers recipe. We’re quite not sure ourselves why it is called Shinwari tikka but the BBQ flavors are completely different from what we’re accustomed too and that’s what makes it special. 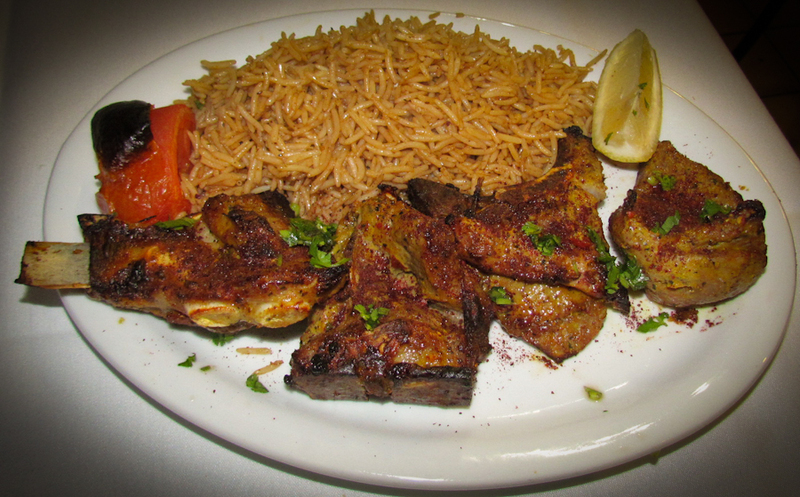 Again, lamb is used as the star ingredient of this meat on skewers dish, cooked on charcoal. We are bringing something from Lahore in our next piece. Stay tuned! you missed out Qorma, Biryani, Seekh Kavab, Bihari Kavab, Nihari, Haleem, Pai, Beef and Chiken Tikka.. there are more, but these are Karachi’s specialities. the city is supposed to be part of Sindh. Lolllz. So true about Karachi part of Sindh. I believe as the title implies she has talked about UNCOMMON but tasty dishes. I can comment on sindhi dishes she has mentioned and she is absolutely right. Tasty and enjoyable, koocked locally in homes and you will hardly find two identical recipies. Hardly available in any restaurant. That’s why uncommon, unlike the dishes you have mentioned. These food are those which are delicious but not famous among the nation. The food you mentioned are very delicious, mouth watering and very famous and common not only in the nation but also other part of the world. The title of the piece says these dishes are Uncommon, so of course the ones you mention are not there. It’s suppose to be about not so common dishes. The dishes you mentioned are quite famous and common in every region. @Javaid: All those famous dishes you named are already very popular and we all know them, even outside Pakistan people who eat Pakistani food know these dishes, but I as a Pakistani did not know some of the dishes mentioned above. We should not always be so critical about each and everything, try also to appreciate the work behind this article and introducing in such a nice way some of our unknown food to us. Last but not least, Karachi had no cusine of its own, it was people who travelled from many parts of India and now also from all over Pakistan and gave this city like many other things a culinary sense. I guess most of the guys have completely missed the heading, saying, ” 14 Pakistani foods that are uncommon yet delicious”. And like a common Pakistani who has to always find something to discard, object and feel that they know better than the rest, so it happened to this beautifully presented article about many a undiscovered food of ours and not at all appreciated the effort the writer might have gone through from compiling and deciding what food to mention and which one to leave out. Pakistanis!! Learn to appreciate a good effort too please. I’d say thank you to the writer Sara who introduced some really good looking and tasty food of ours to many of us who’d never heard of it before. I shall be searching on net for some of the recipes of mentioned dishes in this article. I believe lady mention uncommon food, I think we should appreciate her efforts for gathering such information on food. It is adorable effort .we describe our culture and our tradition to world wide and pakistani are loving or peacefull people in this earth. Chappli kabab of kpk is a star that has’nt received the attention it deserves! Very interesting selection of local foods.If you could also give the ingredients in detail it would be more useful. Regarding Punjabi drink Sattu, that is made of flour from roasted barley, wheat or a combination of both .I believe gram is not used and sweetened with shakar (coarse brown sugar ). Sarfraz is very correct,Sattu is made like this every where in Pakistan. In KPK we can find delicious chapli kabab in Qalandar abad roadside. It is just perfect. The writer mentioned uncommon foods not found as commonly such as other dishes some of you mentioned. I’m sure she will add more unusual dishes in the future. Mr. Javaid and Mr. Sharif Hasan, the title of this page claims the uncommon dishes of Pakistan. Such tasty treats! Man, my mouth is watering but Miss Sara, you should add more of the unusual, yet luscious recipes. Excellent choice of dishes with exoticism. I am sure there will be a very few even in Pakistan who will claim to have tasted all of these. Although my favourite is Biryani and Karahi Gosht, the choices here seem more popular regionally. Good article. Karachi’s cuisine missing. Politics even in the kitchen? Bihari Kawab, Nihari, Haleem and host of other dishes are famous the world over. they are conspicuously missing. Why? There are more varieties of food in Pakistan. The whole of Gilgit-Baltistan area of Gilchistan province is famous for simple food. Hunza is famous for Soups. At least a couple of Gilchistani dishes can be added on the list. Please see the heading some unusual but still delicious foods in Pakistan. Food mentioned in comments are common and famous foods. Balti ghost is real name of Karahi ghost. 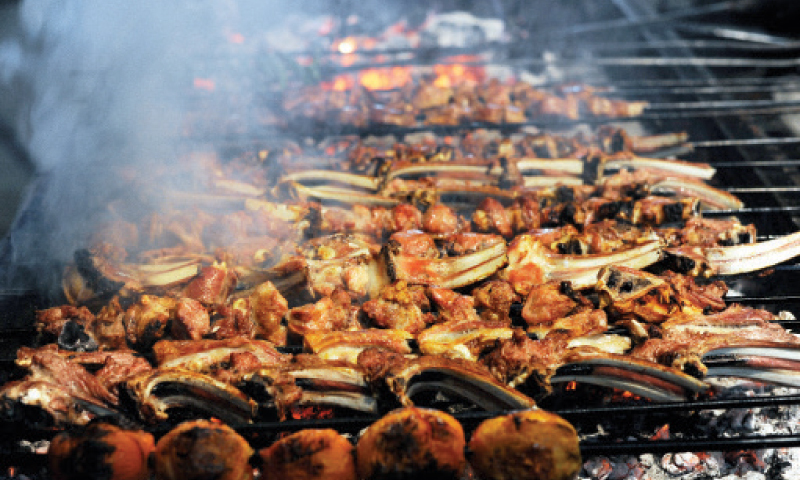 Balochistan is full of a variety of mouth-watering food that are not among the list. They are worthy of being included such as Balochi Sajji and Kaddi kabab.